The Society organises a series of regular lectures and other events on a wide range of topics relating to Libyan culture and heritage. The lectures are held at the British Academy, 10-11 Carlton House Terrace, London, SW1Y 5AH. Members living in the United Kingdom will receive invitations to all of these events. Non-members are also welcome to attend. For more information about individual Society events please consult our Events Calendar below. The President and Council of the Society invite you and your friends to attend our next lecture, which will be held at the British Academy, 10-11 Carlton House Terrace, London SW1Y 5AH on Tuesday 9 October at 5.30 pm. The talk will examine a selection of images of Libya which can be considered iconic of the country’s perception in Italy during the 20th century. The discussion will concentrate on four themes: maps, landscapes, ruins and people. Through a close reading of historical images produced for the consumption of Italian audiences, Professor Polezzi will ask how a set of recurring tropes continues to influence the way in which Italy looks across the Mediterranean today. Specifically, she will examine how a set of established perceptions affects the discourse on migration across the Mediterranean and the roles played by Libya and Italy within it. Loredana Polezzi studied Modern Languages at the University of Venice and then at the University of Siena, where she obtained her first degree in 1987. She later completed an MA in Italian Studies (Applied Linguistics) and a Phd in Translation Studies at the University of Warwick. In the early 1990’s she taught at the University of Birmingham, before returning to Warwick as a Reader in Italian Studies. She was Director of the Humanities Research Centre in 1999-2000 and 2001-2002. 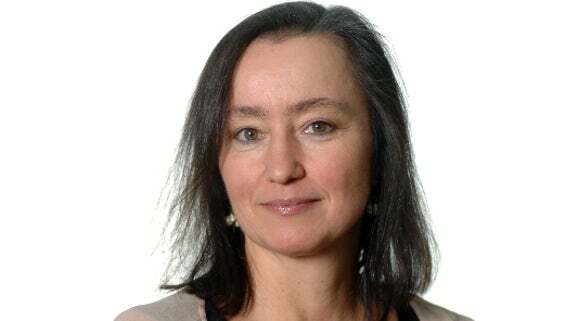 Between December 2010 and July 215 she was Academic Director of the Warwick Venice Centre and from 2011 to 2015 she also acted as Academic Lead of the university-wide ‘Connecting Cultures’ Global Research Priority programme.